Established in 2008, we have grown from a 2 man business into to a successful business operating from our own premises covering the West Yorkshire region, meeting the needs of home owners, landlord's and tennants. Our Premier Care Plan ensures peace of mind for all of our customers with unlimited call outs and NO excess charges. Free no obligation quote with our expert assessing your home's requirement to optimise system selection. Our Worcester Bosch A-rated boiler can save you up to £340 on your gas bill annually. Minimum 5 year warranty as standard on all of our gas boilers. All of our Engineers are Gas Safe Registered and work solely for First Call Gas Limited. The engineer was very helpful & because of his efficiency he could possibly have saved my life. He identified a fault with the gas meter & helped me to get it sorted. 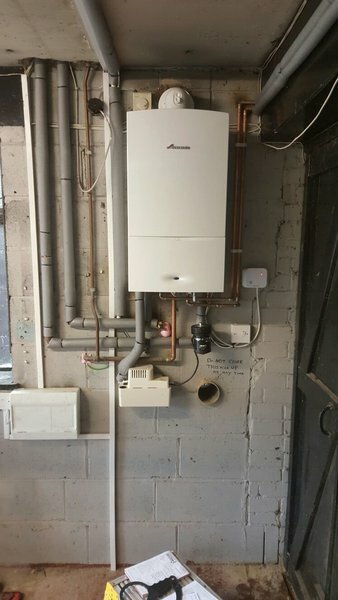 First class workmanship and excellent job completed in renewing boiler and central heating system. Engineer was very polite and professional. He worked non-stop to install the boiler as he knew my wife needed the heating on asap due to her disability. Many thanks First Call! First Call Gas Ltd carried out a power flush on my central heating system. 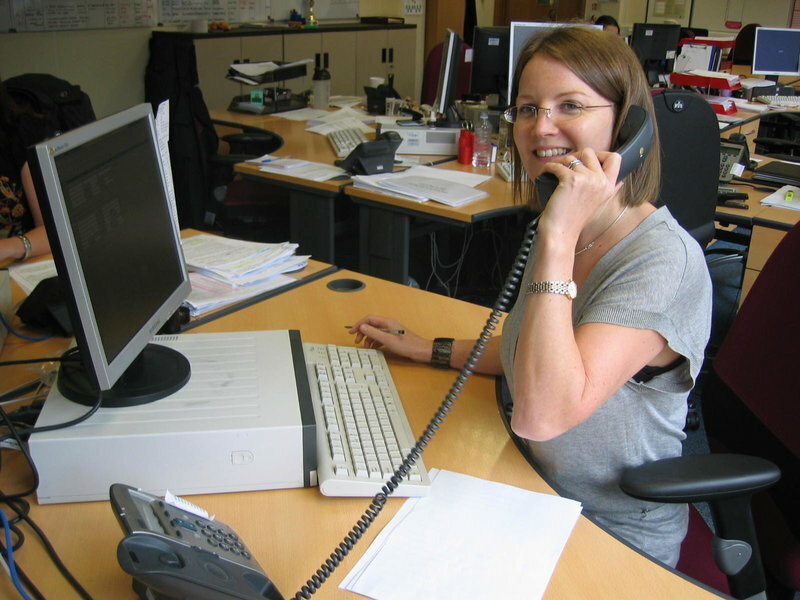 The engineer who attend was friendly, very efficient and worked in a clean and professional manner. 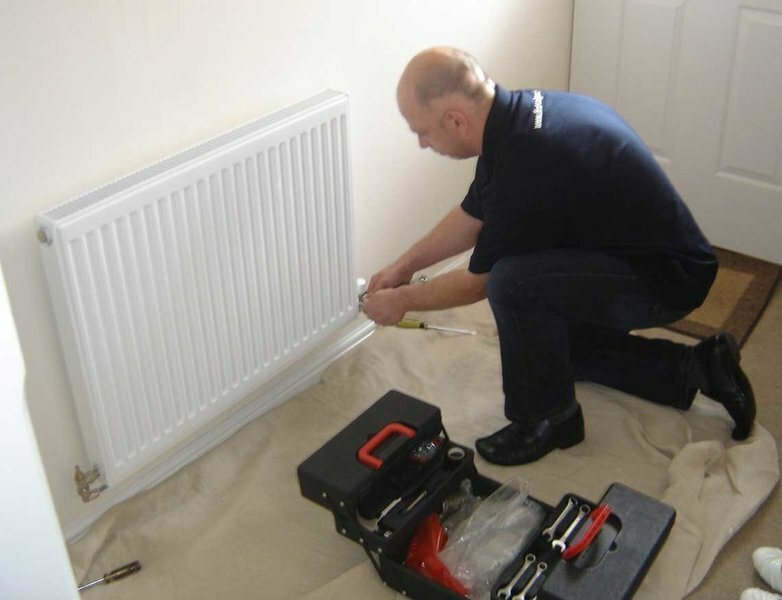 He worked from radiator to radiator without making any mess or disruption at 354 pounds it was much cheaper than other quotes and I would recommend First Call Gas Ltd to anyone. 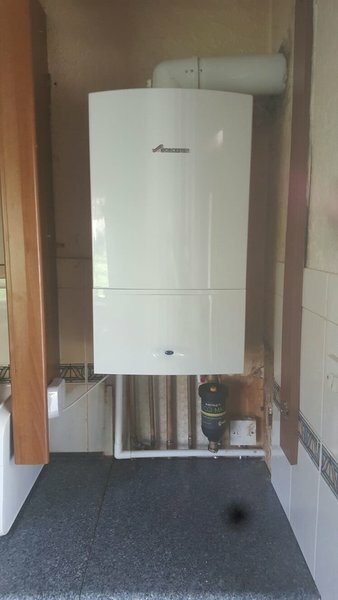 We had first call Gas Ltd install our new boiler, From our first meeting to choosing our boiler to the fitting and following up to check we are happy with our boiler we can only give fantastic praise to this company. There was no pushy sales person they just gave us informative information on all boilers. Work was carried out in the timescale given and the workmen were very thorough. Would recommend this company to anyone. Excellent service and lovely to deal with. First Call installed our new boiler and the system. The engineers are fabulous to deal with and did an excellent job from start to finish. I wouldn't hesitate in recommending them to others. I would highly recommend this company, honest, reliable, prompt and everything explained to me about the new boiler. This company deserves a high recommendation. I will use these again. Called company this morning. Rob came 2pm. Toilet sometimes didn't flush when handle depressed. Rob quickly analysed the fault as insufficient water entering the cistern and rectified the problem. Very pleasant and unassuming manner. Dan Kershaw came to fit new thermostat & receiver. He was very polite, knowledgeable and polite. A complete clear up when finished. Great workman & great job. Would highly recommend company. We had a minor boiler breakdown in cold weather. My wife is infirm & disable and we had same day response & repair despite it being weekend. Hugely grateful.